Sometimes I get invited to an event or a venue that completely blows my mind. 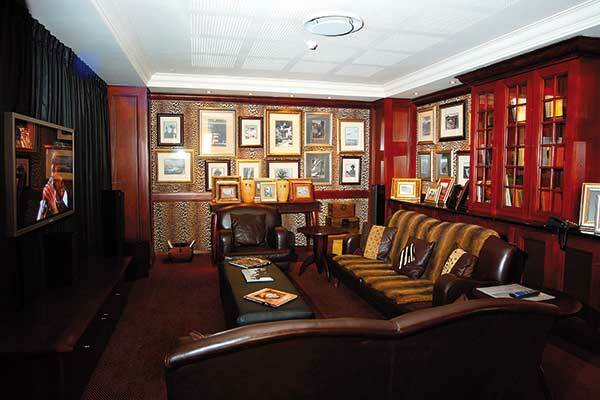 Like a recent invitation to spend a night at the African Pride Hotel in Melrose Arch. I’ve been to the hotel for functions before, and have always been curious about what the rooms must look like and how fabulous a stay must be based on the friendliness and helpfulness of the staff I had encountered on these business occasions. The oversized wooden doors at the entry hides a sumptuous interior and equally lavish experience for the guests. We took our luggage to our room (which I’ll say more about later), before heading back downstairs to meet up with a few other bloggers. We enjoyed a welcome drink (a delicious creation of Cîroc vodka and crushed strawberries) in a private viewing room which guests can book for small (less than 10 guests, I’d say) before the Duty Manager took us on a tour of the hotel. 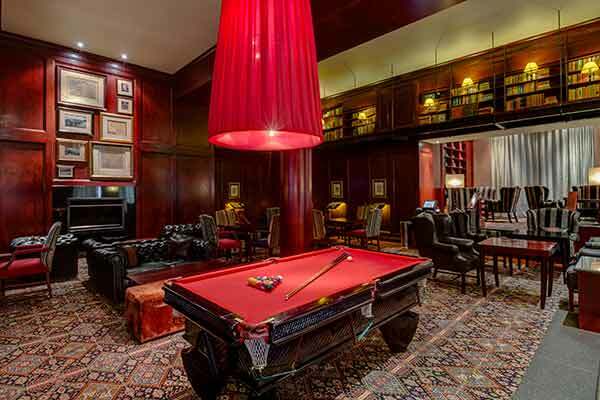 We started at the Library Bar, where you can unwind with a game of pool, curl up on the plush leather couches with a book, or savour a top-notch whiskey by the fireplace. 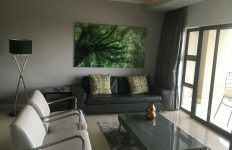 This opens up onto the outside Veranda that looks out on the bustling streets that make up the Melrose Arch ecosystem. It’s a good spot to enjoy sundowners from or to enjoy a late morning latte. The chauffeur desk prides themselves that they can organise any kind of muscle car for the guests, and will assist in making any travel arrangements if you’re feeling out of place or overwhelmed. The best place to enjoy a summer cocktail is without a doubt the Pool Bar, and I imagine the tables set in the shallow pool are snapped up in a heartbeat. 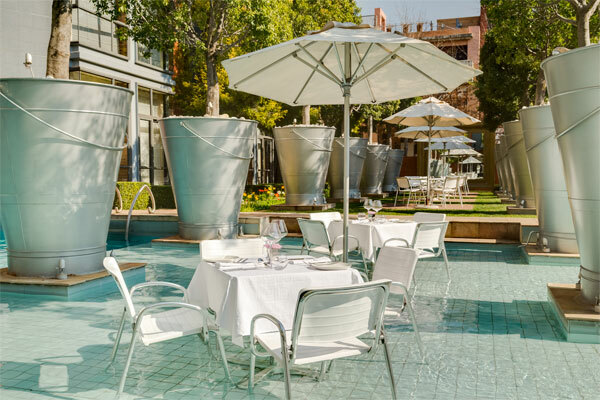 Can you think of a better way to spend a hot day than to slip your shoes off and soak your feet in the pool under the shade (after applying the complimentary sunscreen) and sipping a tall cool drink? Sounds absolutely blissful! But even at African Pride it’s not always fun only. 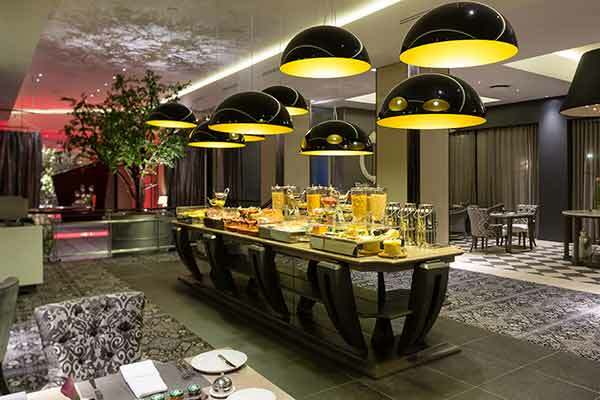 They offer five executive boardrooms, each individually designed by a South African artist and will cater to your every business need – from WiFi and complimentary tea/coffee stations, to notepads, pens and water in their beautiful glass bottles. Need a bigger space for a presentation? The auditorium can seat 55 people and comes with the latest technology. Our last stop on the tour was the March Restaurant – named for the month the hotel opened its doors to the public for the first time. We were shown the four private dining rooms, each catering for a different size party before sitting down to dinner ourselves. And what a treat that was! The highlight of the meal for me was the Steelworks Sorbet with Popping Candy (is there any candy more fun? I think not). Now let me tell you about the room we stayed in. After dinner we walked over to the Fire and Ice Hotel for a comedy show. Once the break rolled around, my friend and I, like the old women we are, decided to head back to African Pride instead. There was a room (and more importantly a lovely looking plush bed) waiting for us. The turn-down service stopped by while we had dinner, and left treats on our pillow. The room boasts a state-of-the-art television set, a safe, mini bar, cleverly hidden coffee-and-tea station, and opens up to the bath with the shower and toilet behind a separate door, keeping the privates private. Of course a long soak in a hot bath is my favourite thing these days (next place I move to MUST have a bath), and when they’re on-hand, you should always float some rubber duckies. When I crawled into bed I regretted that we returned to the room so late. I wanted to live in that bed, it was wonderful! I sat in bed drinking coffee and watching the news the next morning, partly excited for breakfast, mostly sad at the prospect of leaving the bed. 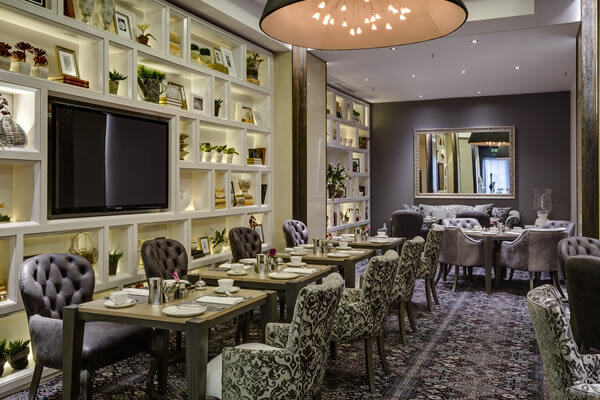 However, the March Restaurant is rumoured to offer the best breakfast in Johannesburg, and it did not disappoint. There is an extensive buffet that features oysters, champagne, a selection of salmon, cheese, cold cuts, breads, yoghurt and fruit. And more importantly a breakfast dessert buffet. We enjoyed some fresh fruit juice and mused over the hot menu from which you can order more tasty bits. I’ll confess. After breakfast I snuggled between the covers again for a bit. I had to! I could barely move following that feast. Feet dragging and with a heavy heart we finally made our way downstairs to check out. 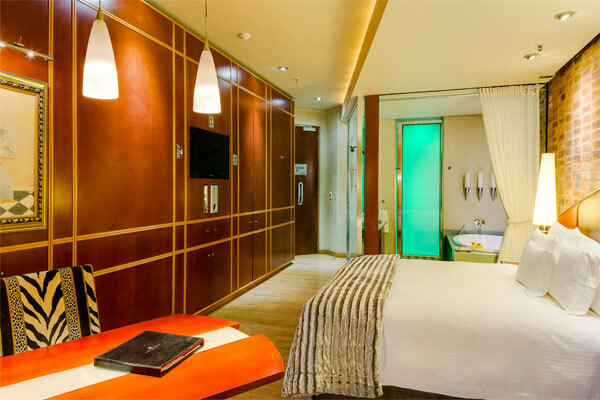 And in case anyone really likes me and would like to get me something nice for my birthday, a stay at African Pride Melrose Arch is right at the top of my list. Images from the African Pride Melrose Arch website.